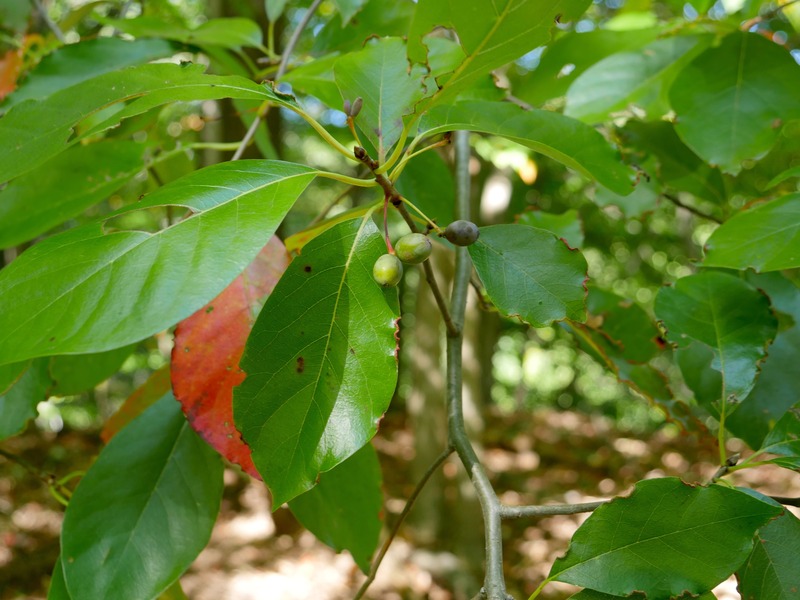 The black tupelo is also known as the blackgum, sourgum, or Pepperidge tree. 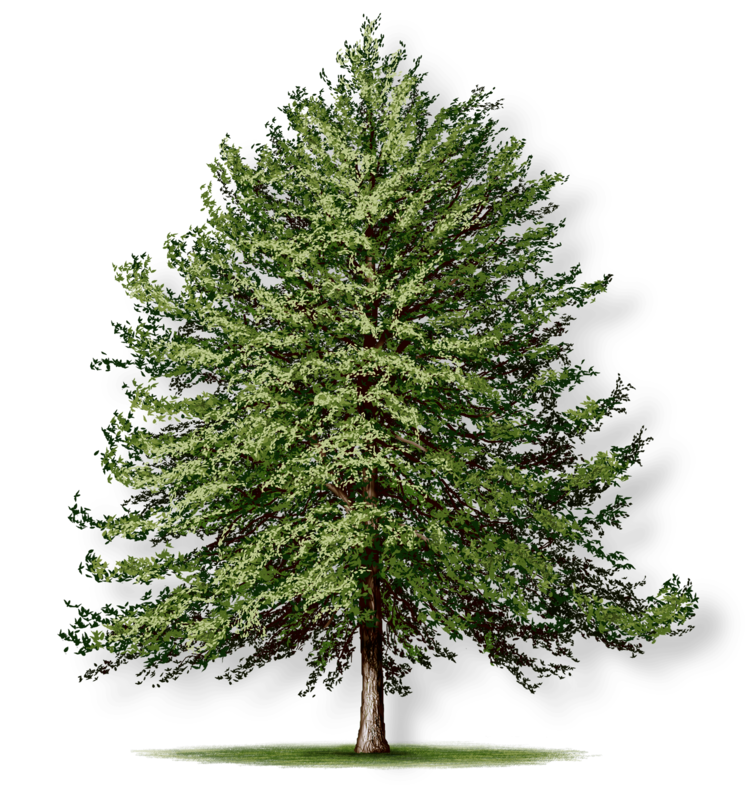 It is a highly adaptable tree, growing about a foot each year in nearly all conditions. 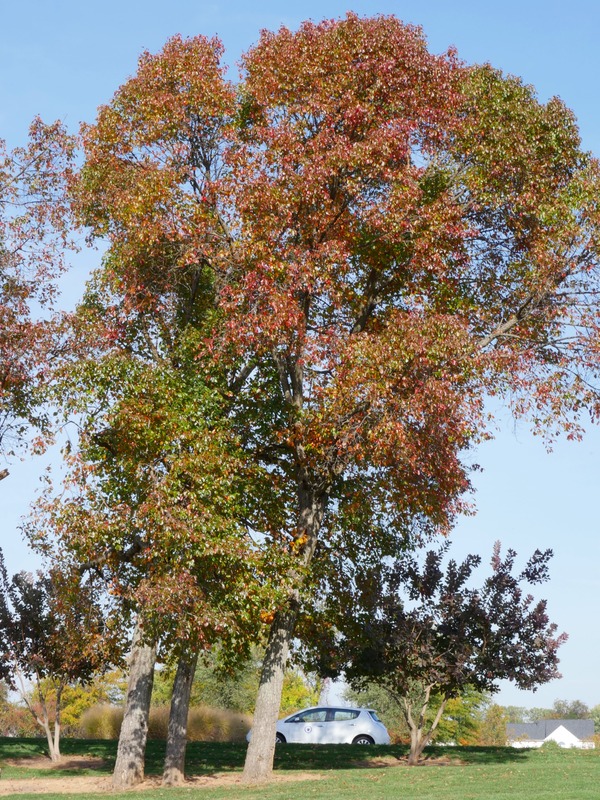 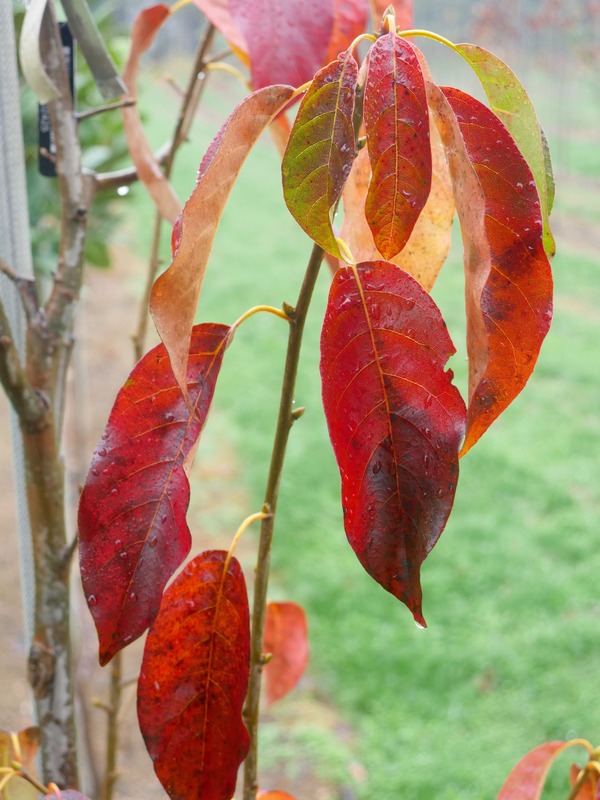 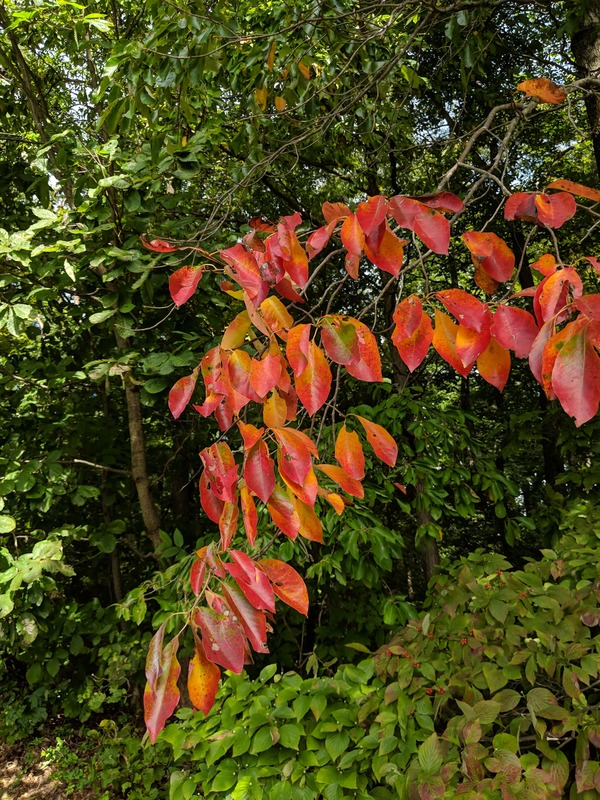 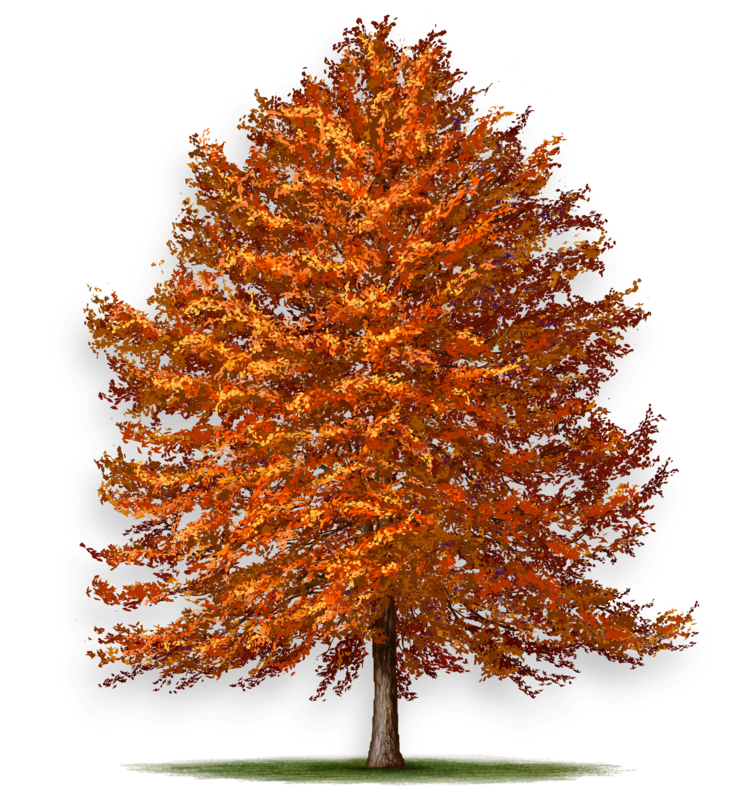 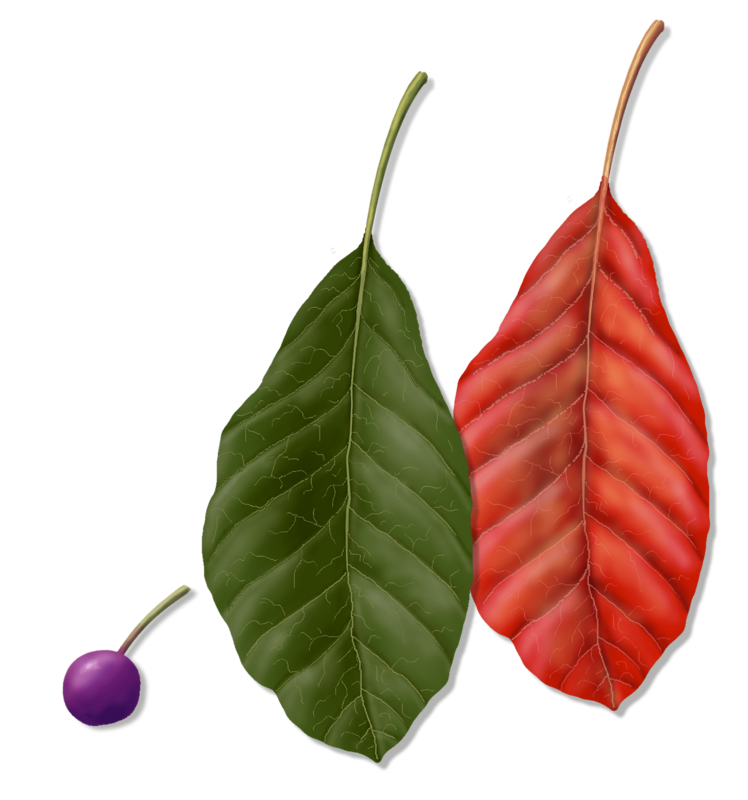 In the autumn, the black tupelo displays a range of brilliant orange, red, and purple fall color. 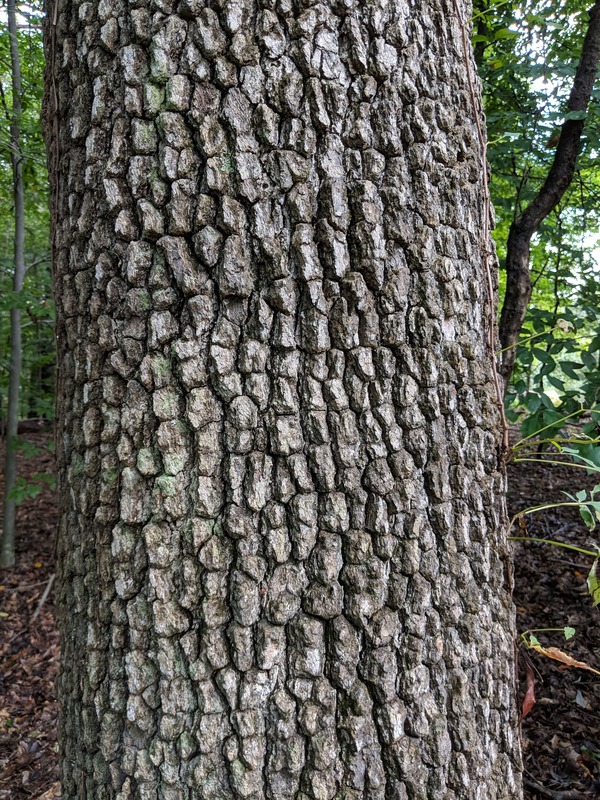 As the tree ages, its distinctive bark can resemble alligator hide.